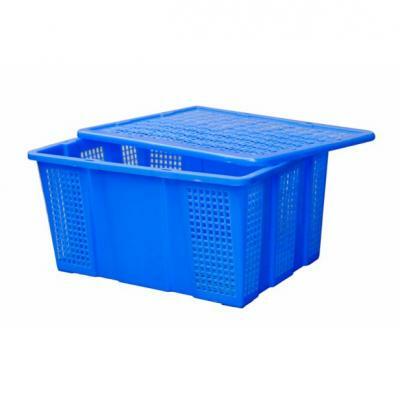 Plastic baskets are made of polypropylene copolymer, with many different colors (blue, green, red, yellow, ...) lot size. 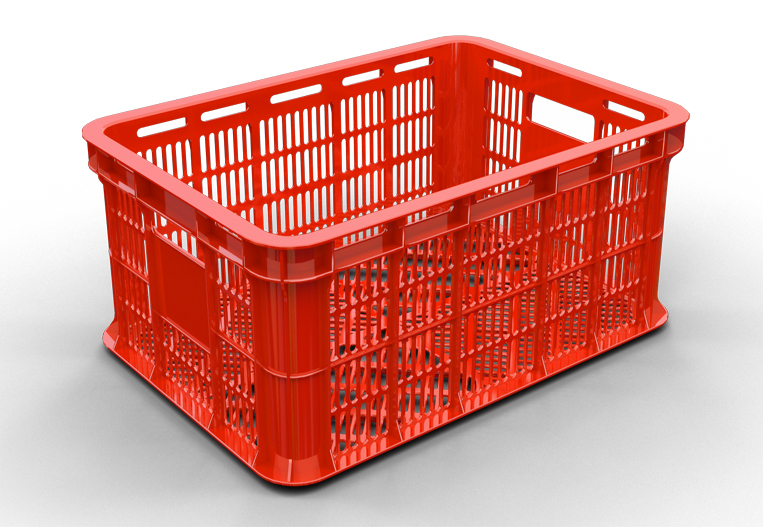 Plastic baskets are often used to contain fruit commodity items in everyday life. 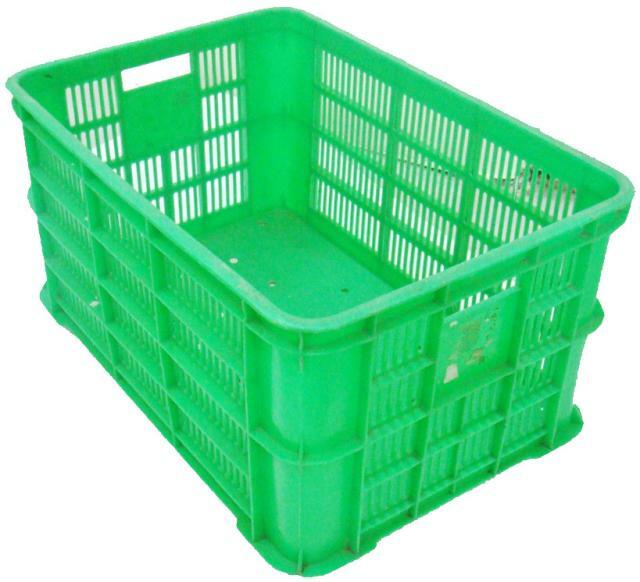 You can easily catch the plastic baskets are made from plastic in the market, the consumer shops, supermarket, or even roadside. 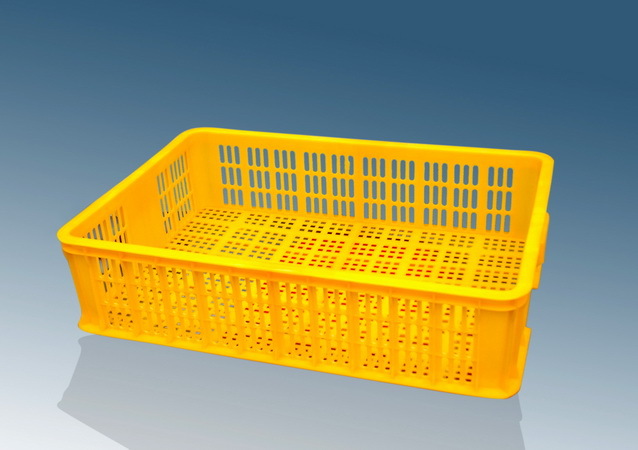 Plastic baskets are classified into different types: PE, high density PE, PET, ABS, ... Most of these resins belong to the same they should have roughly the same structure. If on fire, no burning smell products are PE, HDPE or PP. As PET, ABS, there are black smoke and an unpleasant smell. 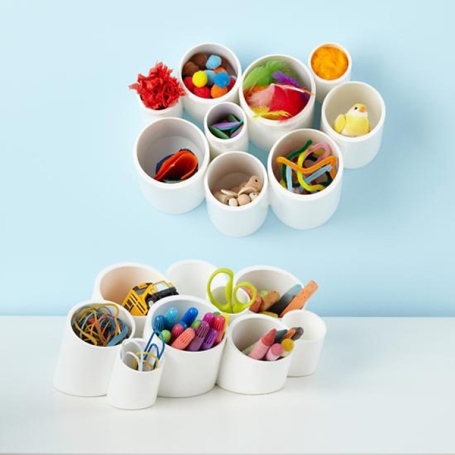 You should choose products made from plastic right time, for the right purpose to protect the best health.